Since 1995 GNS Limousines of Orlando has been the premier provider of professionally chauffeured luxury, executive and group vehicles for Universal Orlando vacations, and events. Whether you are arriving at Orlando International Airport, Orlando Executive Airport, or Kissimmee Gateway Airport GNS has the right vehicle for your needs. Our Orlando fleet includes luxury and executive sedans, stretch limousines, luxury SUVs, passenger vans, and mini-coaches. 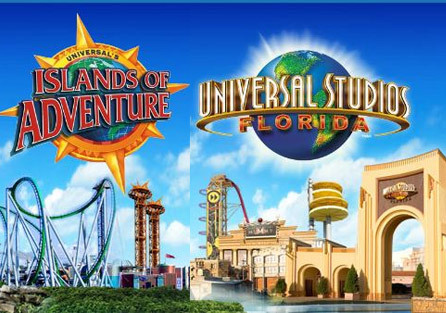 Whatever your reason for visiting Universal Orlando the GNS Limousine team of professional chauffeurs are familiar with all Universal Orlando hotels theme parks, evening events, and back stage event venues. Call GNS Limousines at 888-737-9292 or email us today and our knowledgeable staff will help you select the right vehicle for you.